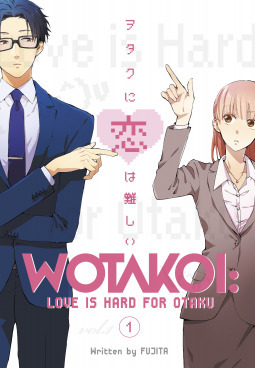 At the start of the year, I shared a post that featured our favorite TV shows of 2018, and if you’ve read it, Wotakoi: Love is Hard for Otaku will be familiar. This slice of life series centers around four office workers in Japan who are seemingly ordinary… until you discover that all four of them happen to be otaku! From there, the series explores the lives of the four otaku and how it affects them as individuals and in relationships and it is delightful. 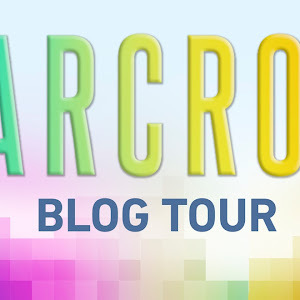 I fell in love with the main characters immediately, partly because I could see facets of my personality reflected in each one and partly because they called to mind people I adore in real life. It was really my level of personal investment in these characters and their lives that led to my deep love for seeing their day-to-day unfold (which makes up majority of the plot) and, in turn, my deep love for the anime. It was a real treat to experience the events of the anime all over again in manga form, as doing so normally allows me to catch more details (in the illustrations and dialogue) than I would by seeing it on screen. I definitely finished this volume feeling exactly the same way as the show left me feeling: unable to stop smiling and eager to find out what happens next. 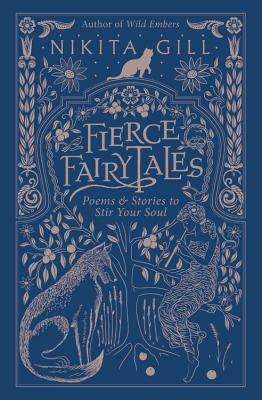 I’ll be completely honest: I picked Fierce Fairytales: Poems and Stories to Stir Your Soul up because of the title and the cover. I had the vague knowledge that it was a poetry collection in the back of my mind, but eventually realized that it was a combination of poetry and prose when I finally picked it up last month. Nikita Gill utilizes imagery inspired by fairytales and folklore in a clever way, though it does lean towards being very heavy-handed with its emphasis of the themes of female and self-empowerment. 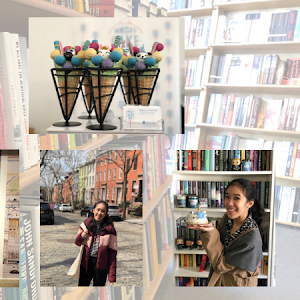 It also embraces the more modern style of poetry, if that’s something you take into account in deciding on whether a collection is for you or not. 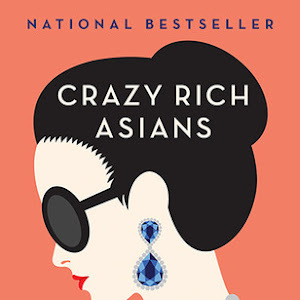 On the other hand, the thematic message is very clear from start to finish and I did appreciate the sense of empowerment that I felt after I finished reading it. While I don’t necessarily feel like this is a standout collection, I did think it was worth checking out, especially if the themes (both in terms of imagery and message) appeal to you. 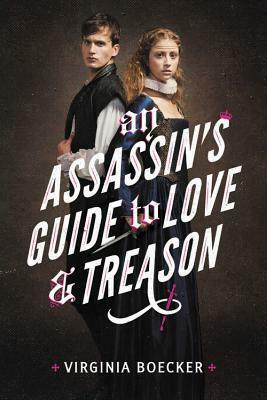 I had been looking forward to reading An Assassin’s Guide to Love and Treason since I first heard about it. I’m happy to report that, overall, it didn’t disappoint me! 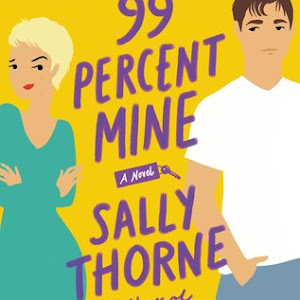 The novel centers around two main characters: Katherine “Kit” Arundell, who is determined to take her father’s place as part of the rebel Catholics and assassinate the queen, and Toby Ellis, a spy for the queen who is tasked to root out the rebels. Our star-crossed pair are cast opposite one another in Shakespeare’s newest play, which is to be performed in front of Her Majesty, and from there, mistaken identities, dangerous situations, sparks flying, well, it turns into quite the adventure. I was surprised to find that this story was easy to read! 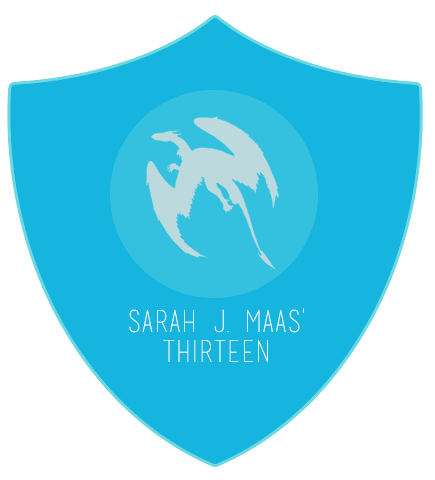 I’m always under the (clearly mistaken) assumption that historical fiction will require extra effort to get into, but that was not the case at all. The three things I liked best about this one are: 1) the historical aspects woven in (both the real and the fictional), 2) the use of Twelfth Night in the tale (which was still less than I would’ve liked, but I still loved it so because it’s one of my favorite Shakespeare plays) and 3) the two main characters (who were such interesting individuals). Though this was enjoyable, I did feel like I wasn’t ultimately invested in the outcome of the tale (nor did I worry overly much that the characters wouldn’t survive their terrible circumstances). Perhaps it’s because I’m too much of an optimistic, or perhaps it’s because the entire thing read as a playful gamble in a theatrical way? Whichever it is, it ultimately resulted in this one simply getting a solid 3.5 stars from me overall.